GT-2000 is the new name of the latest model in the award-winning GEL-2000 series. 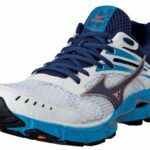 Naturally it continues to deliver impressive comfort and fit for overpronators. The new Guidance Trusstic is designed to work with the Guidance Line along the outsole. Together they encourage a more efficient gait, guiding your foot from heel strike to toe-off, while also giving support to the midfoot. Also new in the GT-2000 is the Dynamic DuoMax Support System, a dual density midsole with a softer top layer for more sensory feedback and added comfort. 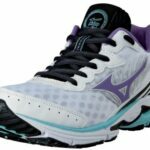 The full length and double density Solyte midsole has a top layer that’s softer and better cushioned. The lightweight Hotmelt upper, containing less stitches and less potential for irritation,improves comfort. 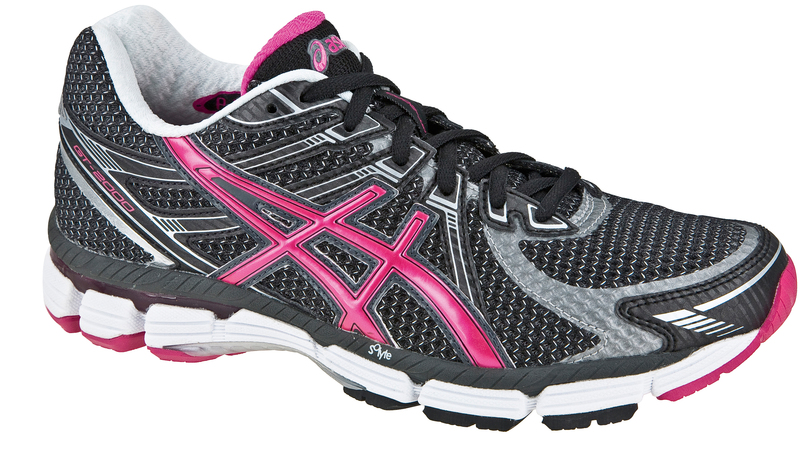 With its excellent cushioning and fit, the GT-2000 is perfect for longer runs. 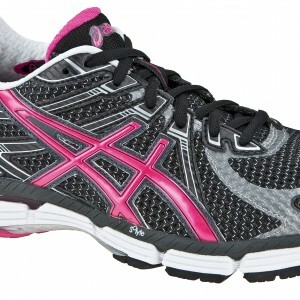 Neutral, lighter, faster, more fun, but still well cushioned for effortless miles. A running legend just got even better. 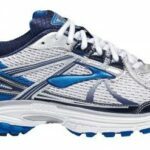 Well cushioned running shoe for the moderate over pronator. Progressive, tunable support for the mild to moderate over pronator.